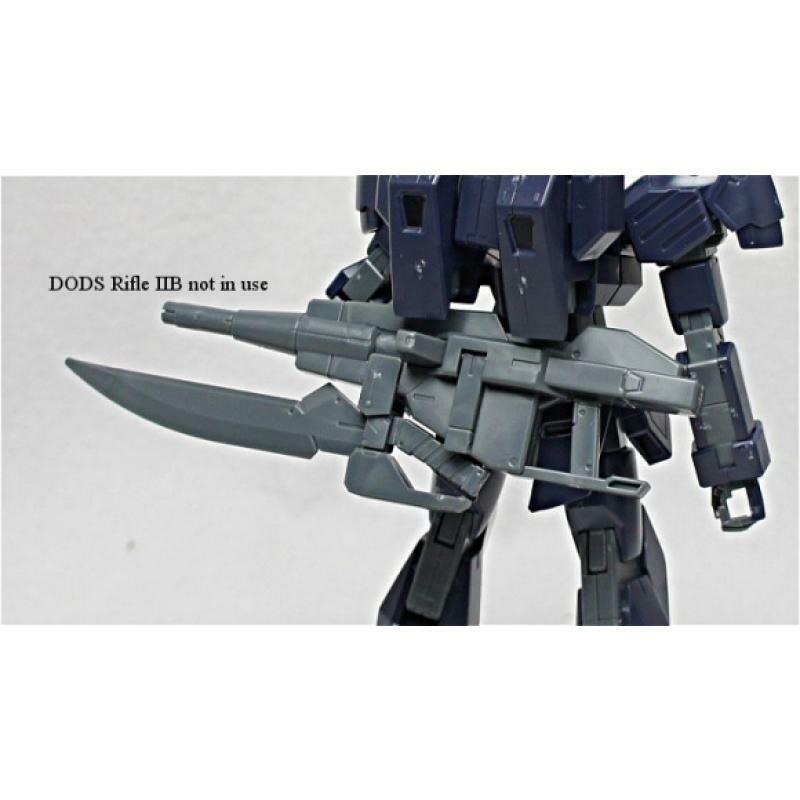 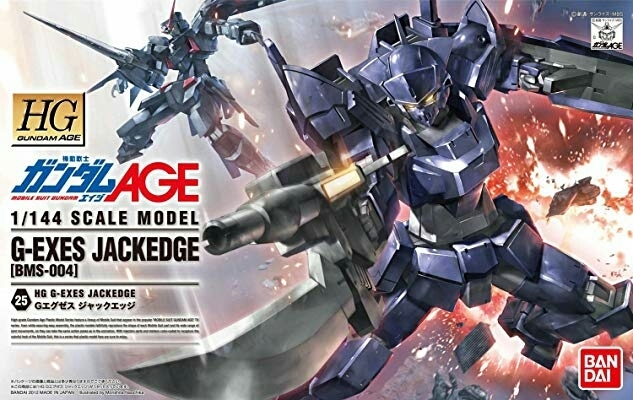 The BMS-004 G-Exes Jackedge is a variant of the WMS-GEX1 G-Exes from the manga Mobile Suit Gundam AGE: Memories of Sid and appears in the Kio Arc of Mobile Suit Gundam AGE. 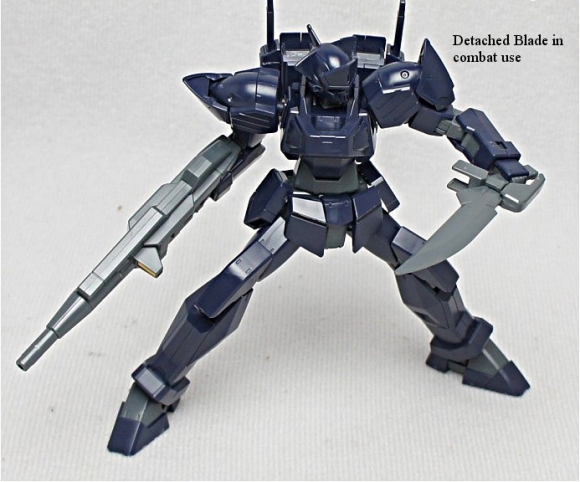 The G-Exes Jackedge is a heavily customized, limited production variant of the WMS-GEX1 G-Exes commissioned by Bisidian. 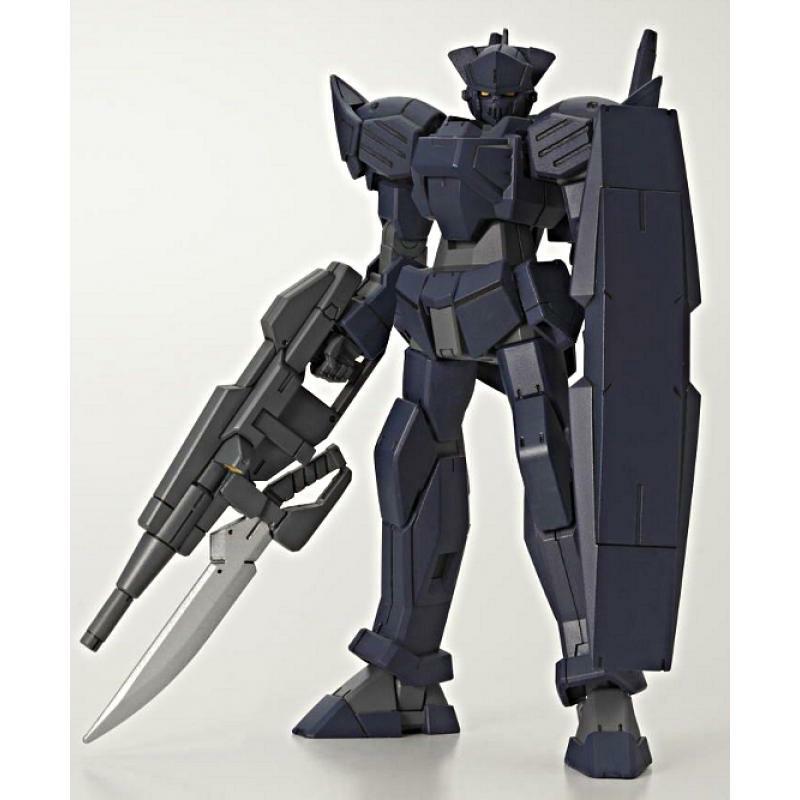 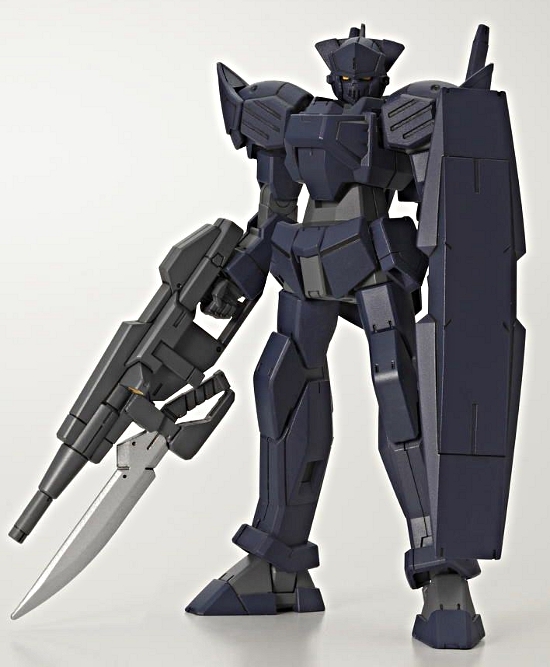 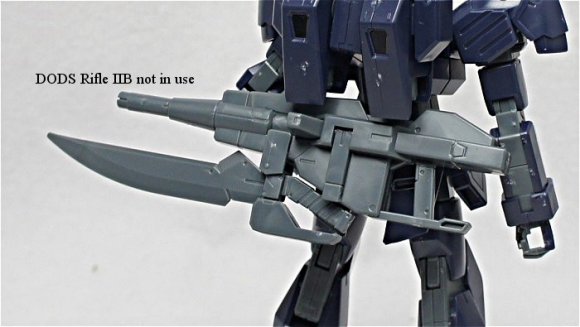 Due to the shortage of base mobile suits in the Madorna Workshop, the developers used the schematics from the G-Exes as a base for its development. 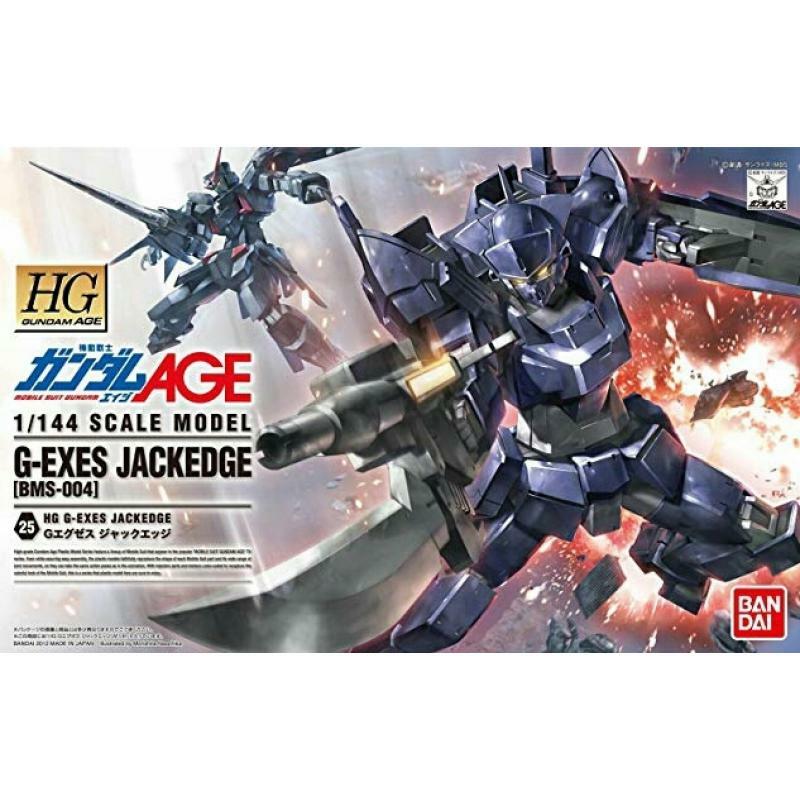 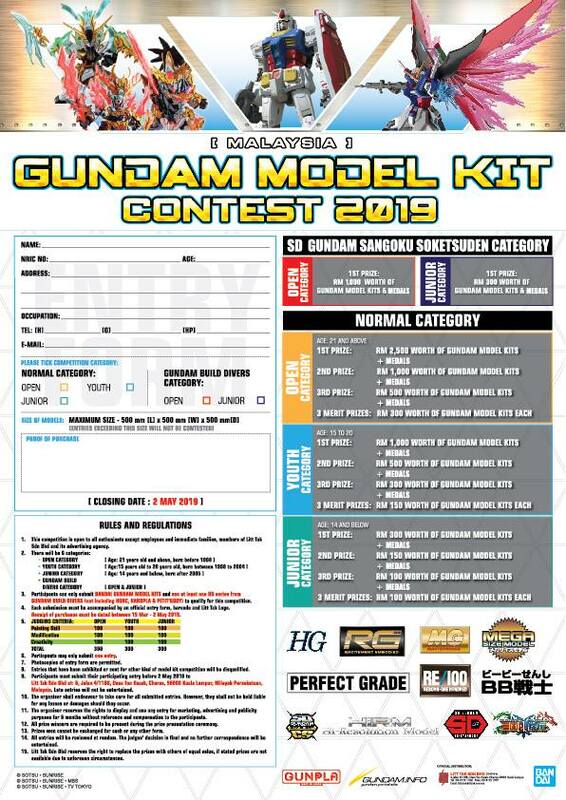 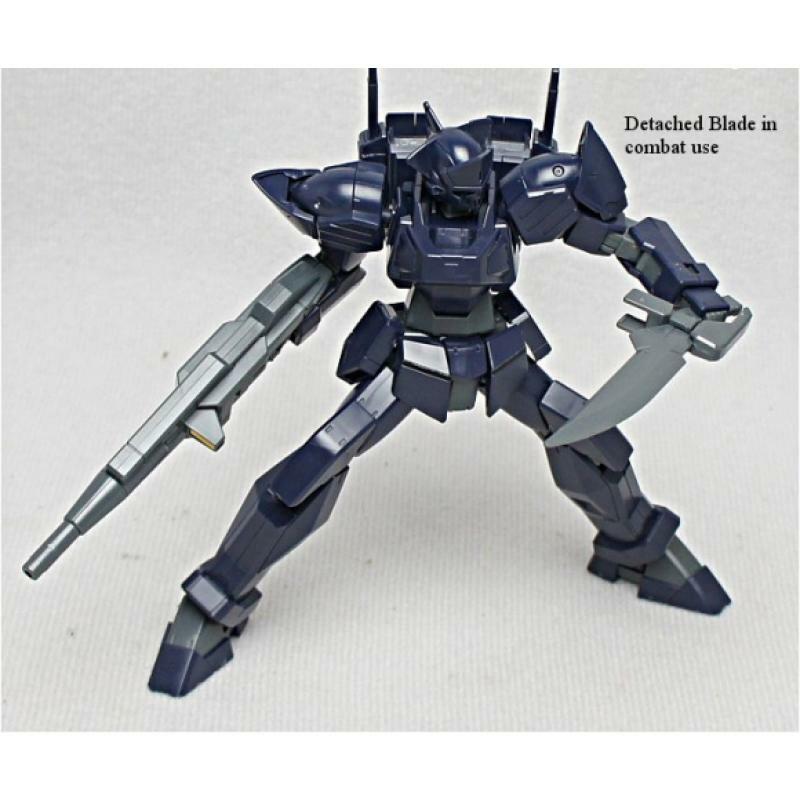 As the G-Exes Jackedge has the same specs as its predecessor, it can keep up with modern Mobile Suits made by the Federation.